What Size Wall Hanging Candle Sconce do you need for your Living Room Wall? This is a questions that our customers ask often. 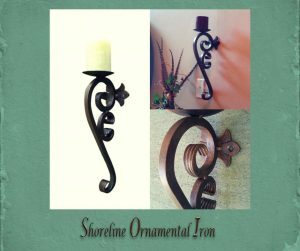 Here are a few suggestions for choosing the correc t size wrought iron candle sconces for your living room. Consider the size of the living room or the wall size. You do not want you wall candle holders to get lost on a massive wall by being too small. If it is a small wall and an average size fireplace you do not want to overpower the wall with large or long candle sconces either. Measure the candle sconces you are considering and draw it on cardboard or just cut the cardboard to size. Attach it to the wall with tape and make your assessment. It is also a good idea to get another opinion. Consider the furnishings you have and what your style lends to. For instance, Oil Rubbed Bronze compliments black or bronze furnishings. 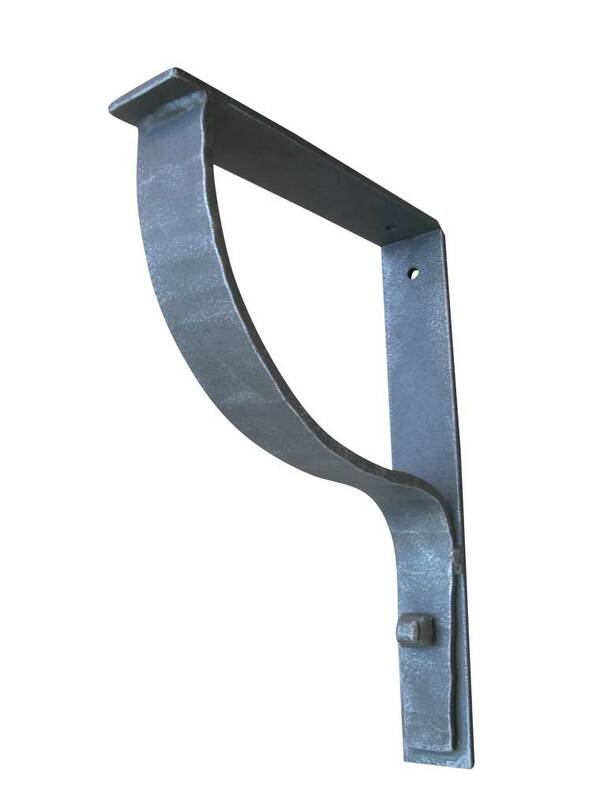 If you have a rustic style, Antique Iron Patina’s will make a great choice. When in doubt bring a friend or someone you trust in decorating skills for that second or third opinion. Also, buy good quality in you candle wall sconces. What you display on the wall is a reflection of you. Therefore, quality and craftsmanship should always be the first choice. And, in conclusion, when buying a product, you want to be able to return the item if it does not work for you. So, buy with 100% Satisfaction Guaranteed. We are happy to work with you in choosing the right size candle wall sconce for your living room.